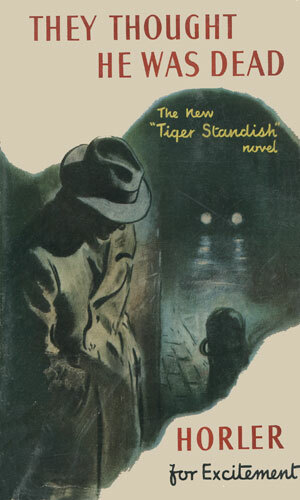 Tiger Standish is an agent with British Intelligence. The department for whom he works, unofficially, of course, but still always on call when needed, is Q.I. What that stands for is not disclosed but it would not be unreasonable for the "I" to mean Intelligence for that is the main purpose of the organization. It is run by the fairly tall, quite thin, and terribly irascible Sir Harker Bellamy. Undoubtedly one of the things that makes the older gentleman so quick to anger is the fact that many of his contemporaries in the British government listen to and then ignore his stern advice but come demanding help when things go wrong. Q.I has a fair number of agents from which to call but Bellamy still likes to augment his forces with able-bodied and earnest amateurs who he trains and then summons when the need arises. Chief among these is Tiger Standish. Standish is officially the Honorable Timothy Overbury Standish, son of Lord Quorn, a well respected member of the House of Lords now confined to a wheelchair but still a voice of wisdom sought often. The elder Standish takes immense pride in his son's achievements on the football patch. 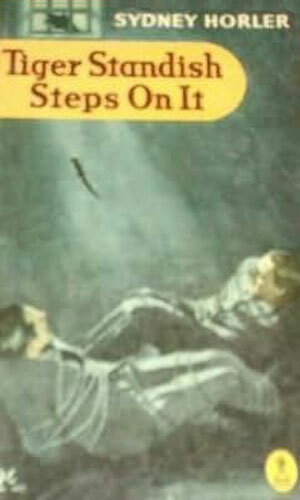 How much he knows about the younger's extracurricular activities with Quorn's friend, Bellamy, is up in the air. Standish is in his mid-20s (26 to be exact) when the series begins. He is single, though not for long, and quite happy with his life. He is the envy of many a fellow Brit with his dashing good looks, smooth and easy deportment, and most of all by his being considered by most to be the finest footballer in the whole of the United Kingdom. He routinely plays for the "Swifts" (since there are several teams with that word in their name, it is not known which it is) and when he is scheduled to take the field the stadium is always full. Off the field, this wealthy young man has the aid of another former football player. Benny Bannister, 16 years Standish's senior, was once the "finest centre-half England had ever seen." Now with his playing days long behind him, Benny earns a good living as Standish's man. Valet, chauffeur, handy-man, and occasionally brawl-mate, Benny has a great deal of affection for his young charge and the feeling is mutual. How much Benny knows about his boss's extracurricular activity is not known but he has to have figured things out after a while no matter how many head kicks he took as a player. And then there is Sofia, the lovely lady that Standish aids in the first adventure and, naturally, falls in love with. They are married by the second foray and she and Standish remain blissfully happy for several tales. 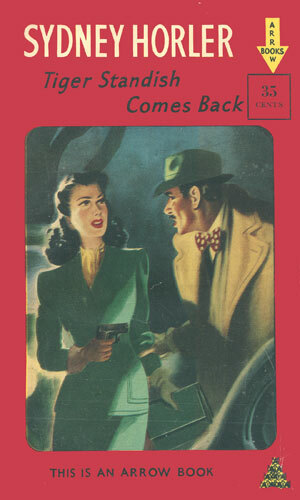 Then she disappears from the scene (I have not yet discovered what happened to her). 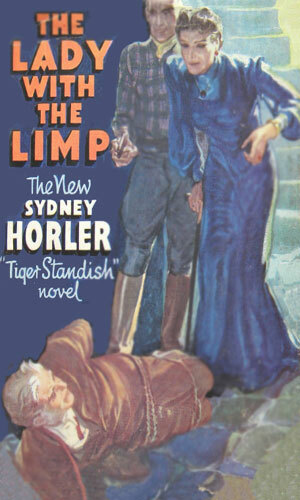 Sir William Bellamy came to Tiger Standish with a mission taking him to Italy but before he leaves, a young woman appeals to Standish for help against The Three. These very nasty men are up to no good and threatening her well-being and Standish will not tolerate that. 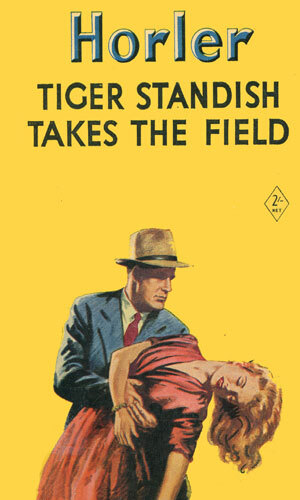 The nastiest member of The Three, whom Tiger Standish fought in the first adventure, returns to threaten Standish's new wife. Standish gets very upset. 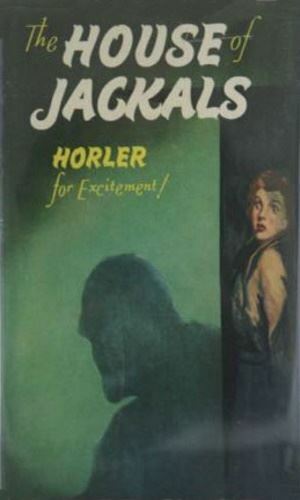 A collection of two novellas published (I believe) in 1941. 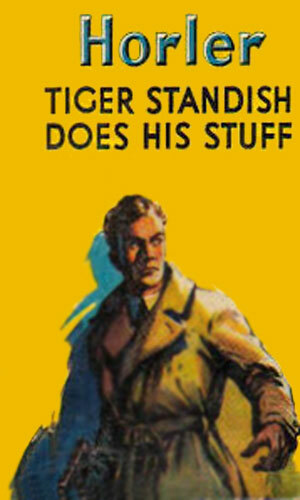 First adventure in the Tiger Standish Does His Stuff collection. 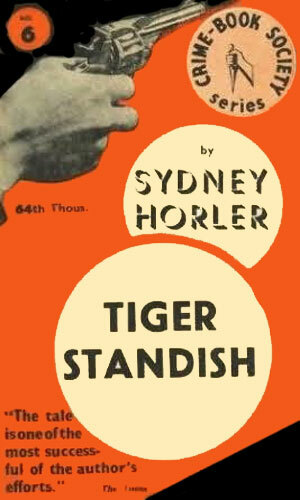 Second adventure in the Tiger Standish Does His Stuff collection. I had hoped to really like these and in small doses, I reckon I did but the books are so full of "I need to catch him. I got him. Oh, he got away. 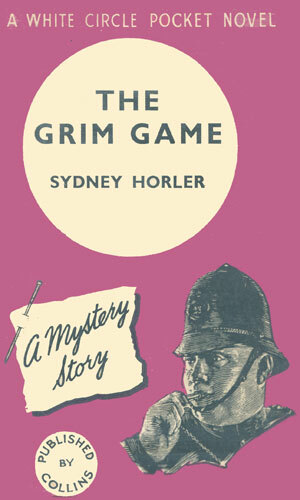 I need to catch him ..." that it gets so boring that giving up on a book midway through is too easy. 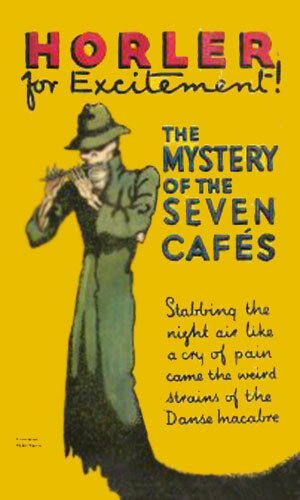 Standish shares a lot of similarities to Leslie Charteris' Simon Templar, aka the Saint, in his devil-may-care confidence and love of adventure and while he does have a good deal of panache, he does not carry it off as well as his literary contemporary. 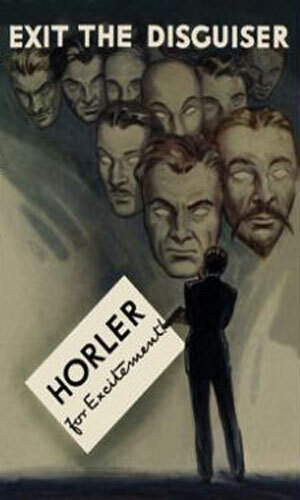 Still, he has his own style and Horler keeps it going throughout the series. Standish does age a bit, understandably, and slows down somewhat but the enthusiasm is always there. One interesting aspect of this series is the fact that at the start, the Europe in which Standish was living was feeling the start of dictatorships (Hitler and Mussolini) and communism and the threats to democracies was growing but no one was at yet at war. As the series, and time, progresses, that changes and the enemies become more solidly formed and their allegiances distinct. Then the War ends and while the dictators are gone, the Communists pose even greater dangers. Historically, it is fascinating.